The workshop is an opportunity to present a research or a collaborative work. Participants will have the possibility to make a presentation of the results of their research on one of the themes of the workshop, and to interact with their scientific, artistic peers, in a friendly and constructive environment. If you are interested in an oral presentation of your work with an optional demonstration, please submit a paper. 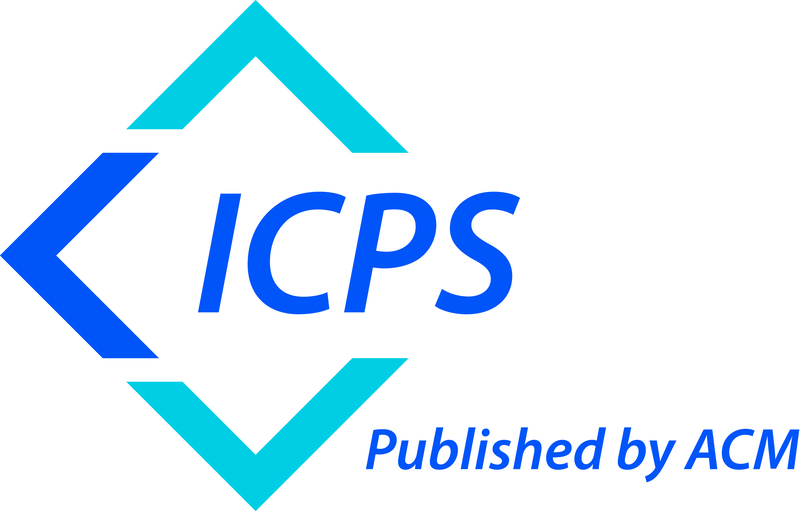 Accepted papers will be published in the ACM International Conference Proceedings Series. Submission deadline: February 15, 2014. Notification of acceptance: March 16, 2014. Camera-ready deadline: April 20, 2014. Final notification for conditional accepts: April 22. Early Registration Deadline: May 1st. Technical papers will be evaluated regarding their contribution to the workshop themes. Technical papers should be no longer than 6 pages (4 pages is accepted), and must be anonymized for review (see next section). Optionally, authors can apply for a demonstration that will take place during the workshop. To propose a demonstration, please attach an additional page (as supplementary material) describing the demo and detailing the technical requirements. We encourage authors applying for demonstrations to submit a video describing the proposed system or performance. Authors can either provide a link to the video in the demo proposal, or attach to their submission a zip archive containing the demo proposal and video. Avoid using phrases such as “our previous work” when referring to earlier publications by the authors. However, reviewers must be able to compare your current submission to other related work in the area. We ask that if you are citing your own work, that you refer to it in the third person as opposed to removing it completely because of blind review. Avoid providing links to websites that could identify the authors. Each paper is assigned to one of the workshop chairs, based on their expertise. The chairs reserved the right to eliminate submissions that do not follow the submission instructions (format, anonymity, etc.) or that do not match any of the workshop themes. The workshop chair assigns each paper to at least 3 carefully selected PC members who are a representative of the research topic of the paper. The workshop chair will have access to the authors identity through the submission website, in order to avoid conflicts of interest when assigning the paper to the PC members. The PC members will provide a review according to a set of criteria including: innovation, reference to prior work, clarity of presentation, methodological rigor, importance of contribution and relevance to the workshop. The workshop chair gathers all the reviews, writes a meta-review based on the reviewers’ comments in order to finalize a decision for each paper. The chair may ask further details to a reviewer in case of conflict of if the produced comments are too concise. Confidentiality of submissions is maintained for the PC members during the review process. All rejected submissions will be kept confidential in perpetuity.